Kenneth Gasque has worked for Club La Santa for more than 35 years, doing incredible work with his Green Team, with the hotel’s activities and events, and also with well-known sporting events. This Saturday, Club La Santa is saying goodbye to its sports director, after more than 35 years as part of the team. 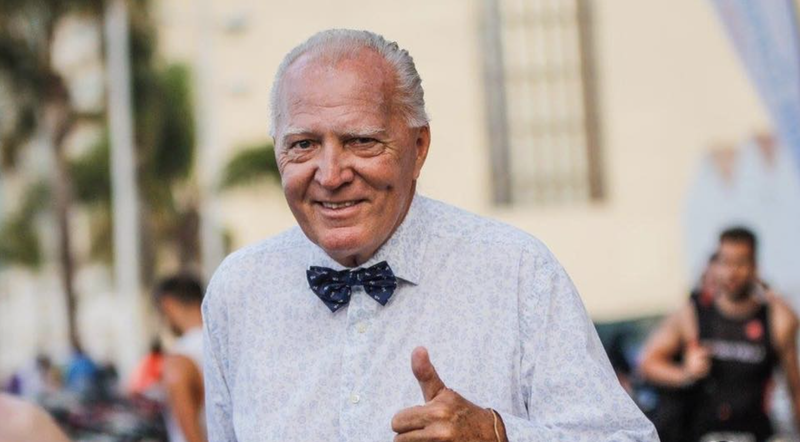 With this celebration, Kenneth Gasque is bringing to a close a stage with Club La Santa, though he will continue to lead his own brand under which he organizes various sporting events. The former member of the Royal Guard of Denmark came to Lanzarote to join Club La Santa, moving to the island in 1983, two years before participating in his first Ironman in Hawaii in 1985. The same year in which he participated in his first Ironman in Hawaii, when he was already sports director at Club La Santa, he organised the first international triathlon on Spanish soil, Triathlon Volcano. His enthusiasm for the triathlon event led him to return to compete in the Hawaii Ironman a further three times, completing it in all 4 editions that he participated in. (1985, 1987, 1989 and 2005). 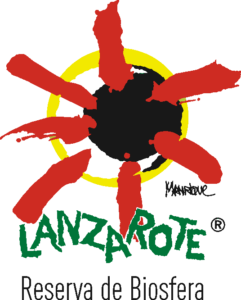 It was after participating for the first time in this sporting event, when he decided that Lanzarote could also host an event like this, since in addition to being a volcanic island like Hawaii, it also met all the conditions for hosting an Ironman. Thus in 1992, the Lanzarote Ironman was born, which many athletes consider to be the hardest in the world. Since 1992 to the present, he has directed the Lanzarote Ironman turning it in a benchmark event, not only on the island, but also in the world. But Kenneth Gasque has not only captained the Lanzarote Ironman in spectacular fashion, he has done the same for other sporting events, such as the Ocean Lava or the Wine Run Lanzarote, with a long career in the organization of sporting events on the island. This fact led to the Cabildo de Lanzarote awarding him the Isla de Lanzarote prize for the decisive work he has done to raise awareness about a new form of tourism, flying the flag of the spirit of sports for the more than 30 years he has been living on the island. Kenneth is ending a very important stage of his life with the Club La Santa, but will continue at the head of the organization of sporting events of renown, such as the Ocean Lava, which contribute to consolidating LanzaroteESD as an important sports destination in Europe.